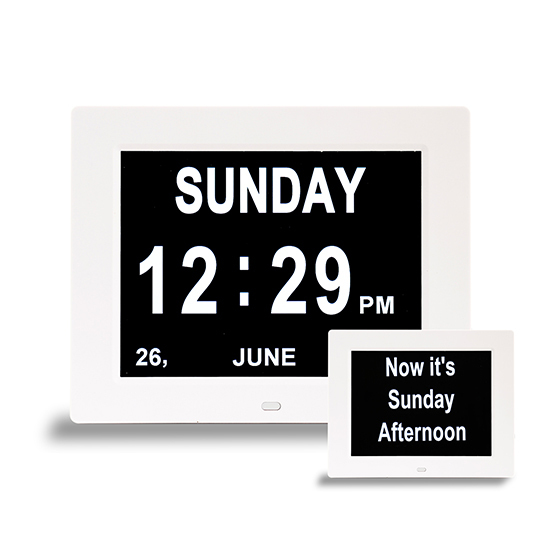 Electronic, Digital Classroom Clock, Radio controlled Bold LCD Wall or Desk Calendar Day Clock with day, date and temperature. 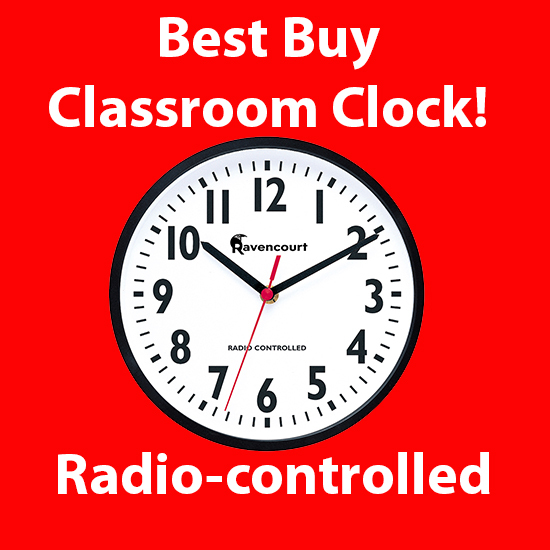 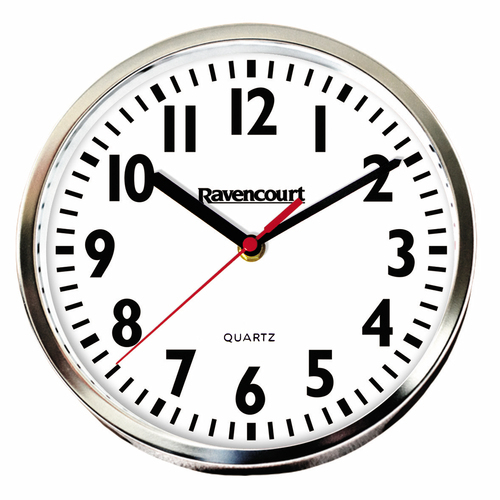 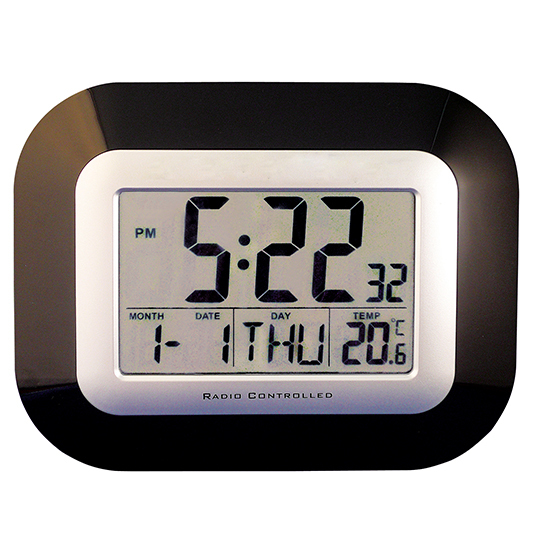 Ideal for classroom spaces where digital time is required. 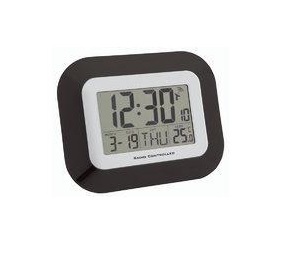 Battery powered allowing it to be moved around the room with ease.